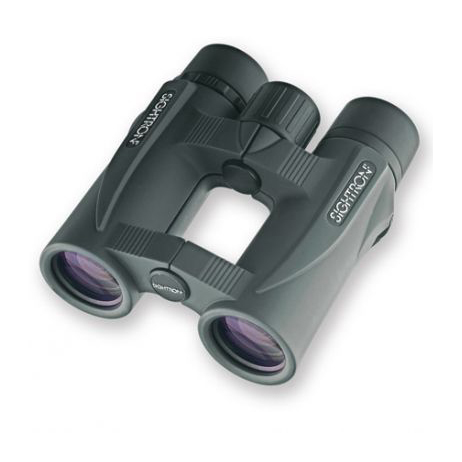 Sightron SII Blue Sky Series Binoculars 8x32 SIIBL832 is a great choice for optics when premium performance is on a budget. 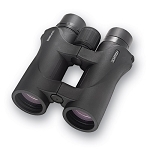 These Sightron Binoculars are ideal for all outdoor activities from hunting to bird watching. 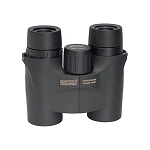 The Sightron S2 8x32 Blue Sky Binoculars have fully multicoated optics with BAK-4 phase coated prisms for maximum light transmission and superior resolution. 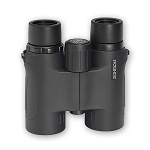 The twist up eyecups are a bonus feature for eyeglass wearers. 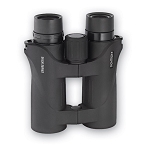 The SII Blue Sky 8x32mm Binocular by Sightron offer value and performance all in a highly affordable package. 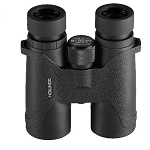 These binoculars have been designed for the performance-minded sportsman.